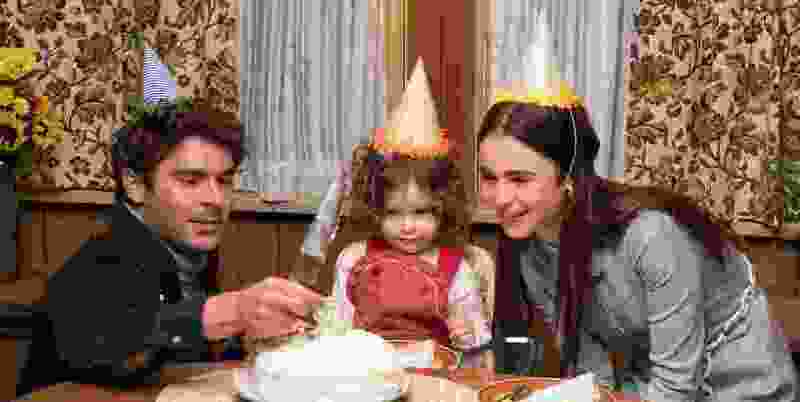 (Brian Douglas | courtesy Sundance Institute) Zac Efron, left, portrays serial killer Ted Bundy, here with his unsuspecting girlfriend Liz Kloepfer (Lily Collins, right) and her daughter (Macie Carmosino), in Joe Berlinger's "Extremely Wicked, Shockingly Evil and Vile," an official selection in the Premieres program of the 2019 Sundance Film Festival. The hottest ticket at the 2019 Sundance Film Festival — a dramatic retelling of the story of serial killer Ted Bundy — did not disappoint in provoking reactions. “Audiences are loving it, which is great. You could just feel it. People really seem to be connecting and getting something out of it,” filmmaker Joe Berlinger, who directed the new drama “Extremely Wicked, Shockingly Evil and Vile,” said in an interview Sunday, after its premiere Saturday night and a second screening Sunday morning. 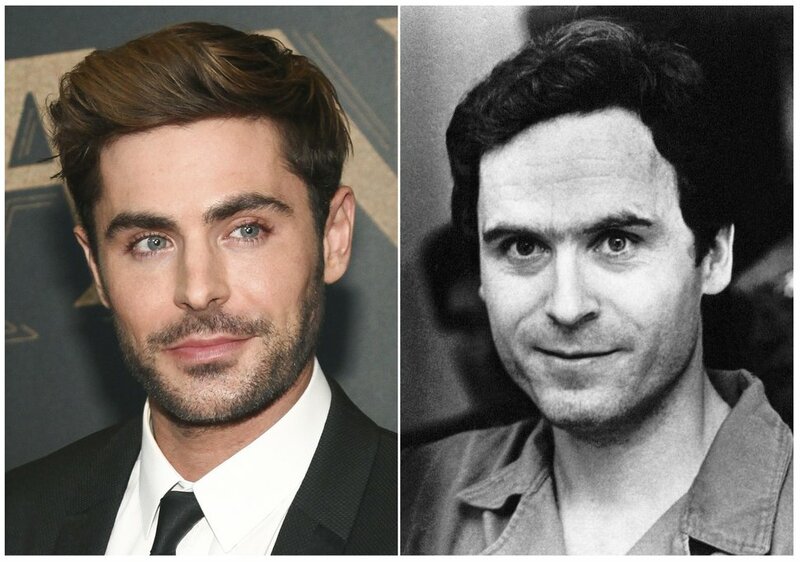 The movie casts heartthrob Zac Efron as the charismatic young man who ultimately admitted to murdering at least 30 women in the 1960s and 1970s. It was a crime spree that spanned the country from Washington state to Florida, with stops in Utah and Colorado in between. Bundy actually was convicted of kidnapping in Utah in 1976. He was extradited to Colorado to face murder charges, and he escaped from authorities twice there. In January 1978, two weeks after his second escape in Colorado, he killed two young women and injured three others at Florida State University — the crimes for which he ultimately was convicted, and for which he was executed in the electric chair on Jan. 24, 1989. “Extremely Wicked, Shockingly Evil and Vile” — the title comes from the judge’s verdict in his Florida trial, uttered in the film by John Malkovich — was declared the most-anticipated film at this year’s festival by the Internet Movie Database. The IMDb based this on a survey of search traffic on the site after the Sundance slate was released in November. 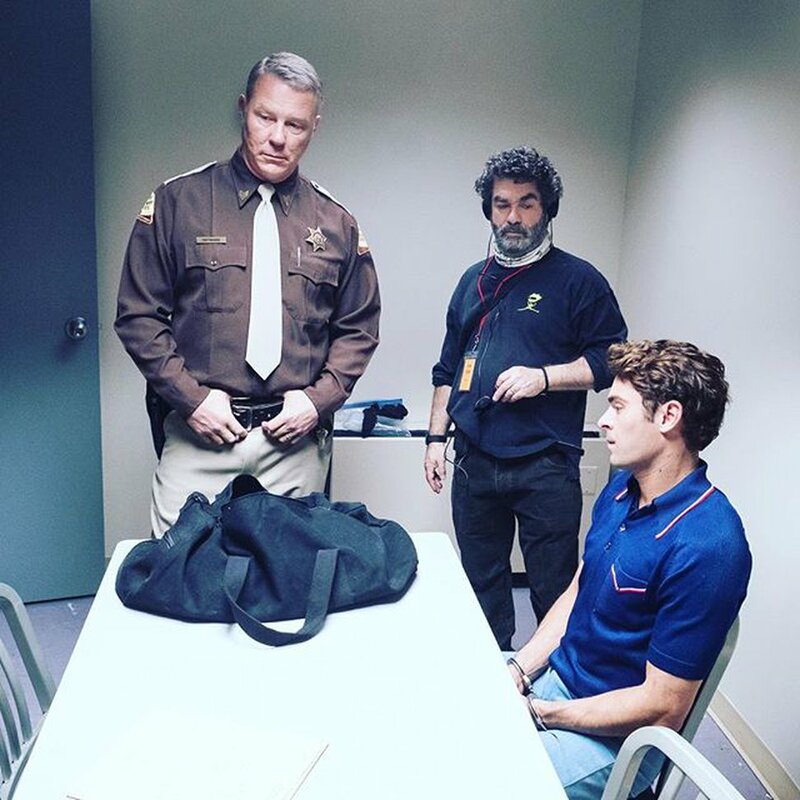 (Photo courtesy of Joe Berlinger) James Hetfield (left) with director Joe Berlinger (center) and co-star Zac Efron, on the set of the upcoming movie "Extremely Wicked, Shockingly Evil, and Vile." Efron plays notorious serial killer Ted Bundy; Hetfield plays Utah Highway Patrol trooper Bob Hayward, the officer who arrested Bundy in 1975. Because the movie in part shows the point of view of Liz, played by Lily Collins, Berlinger said it was important not to show the gory nature of Bundy’s crimes early in the film. Berlinger has a long reputation as a documentarian, with many of his films — including “Paradise Lost,” “Brother’s Keeper” and ”Crude” having premiered at Sundance. When he was pitched to direct the “Extremely Wicked…” script, he was already well into making a four-hour Bundy documentary series for Netflix. The documentary, “The Bundy Tapes,” was released on the streaming site Thursday, which was both the festival’s opening day and the 30th anniversary of Bundy’s execution. “It wasn’t planned, but you could say this is the greatest electronic press kit ever created for a movie,” Berlinger joked.